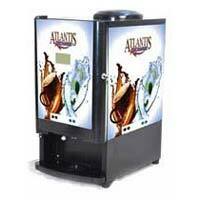 Instant Services is a professionally managed entity. 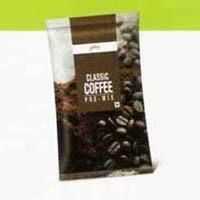 We are in Tea & Coffee business from last 35 years. 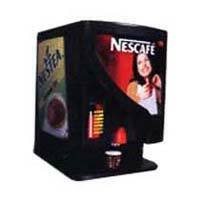 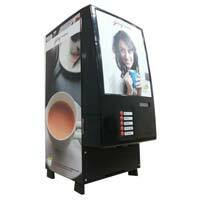 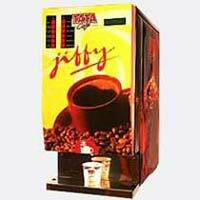 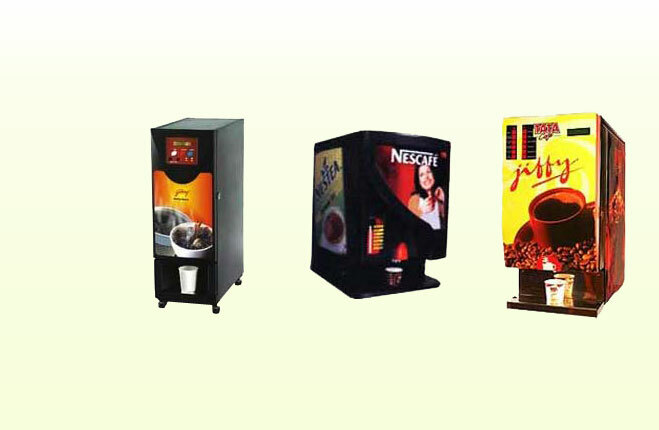 As a well-known Wholesale Supplier, we deal in a wide range of products such as Vending Machine Premixes, Tea and Coffee Vending Machines, Filter Coffee Powder, Darjeeling Tea Leaves, Coffee Beans, Stainless Steel Water Cooler, Water Dispenser, Cold Coffee & Tea Vending Machine and Green Tea.. 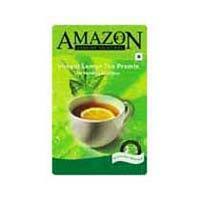 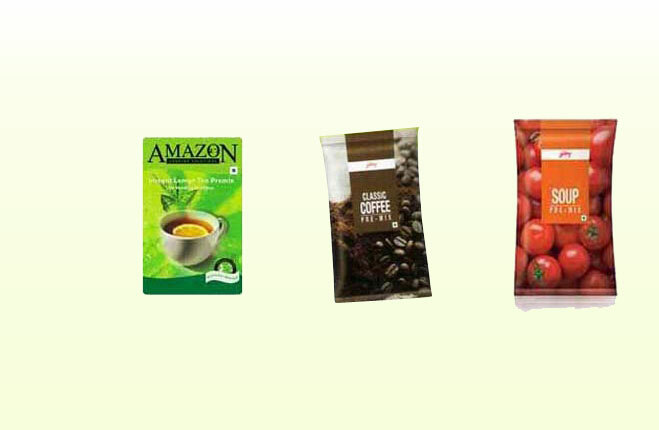 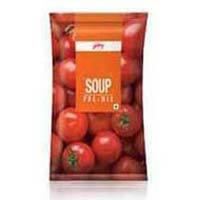 These products are available in various brands and are provided to the patrons across the country. 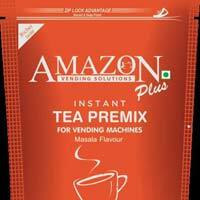 Tata Tea and Coffee ..